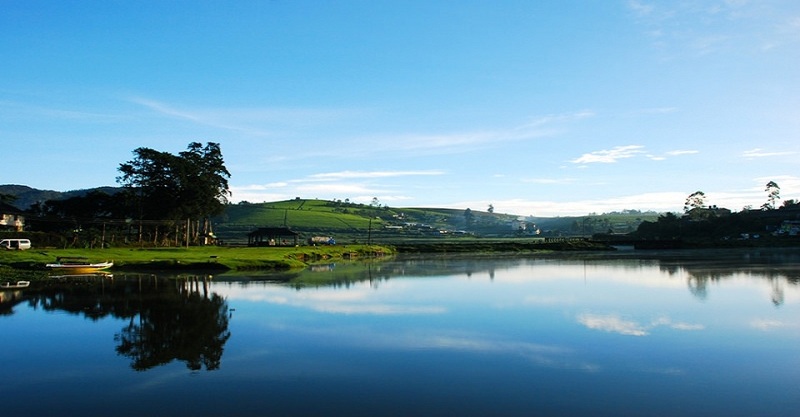 Nuwara Eliya, also known as Sri Lanka’s “Little England”, is the prime hill resort of the country. 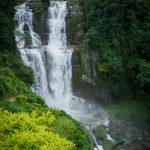 At a height of approximately 2000m above sea level, the city has an abundance of lush tea plantations and jaw dropping scenery. Its nickname comes from the many English style bungalows and buildings still in existence today. During the colonial times, it was a popular mountain resort and has retained its popularity as a holiday destination even today. For those who are frustrated with the humid heat of Colombo, Nuwara Eliya is a good escape location for a relaxing break. The hill station is popular for its fresh, cool and breezy climate throughout the year. 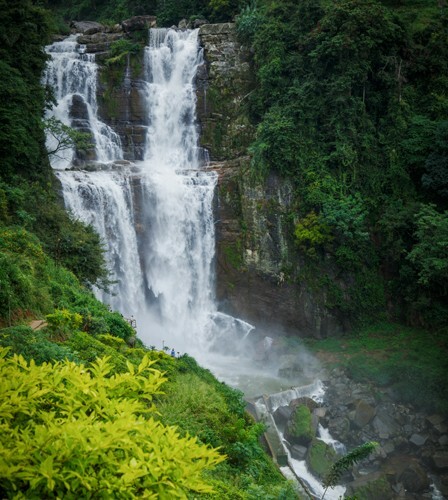 Furthermore, the city holds several activities for tourists such as golf, tea plantations, horse riding, trekking and exploring the beautiful waterfalls. A day tour of Little England will give you a chance to cover many of these activities as well as indulge in the beauty of the hill resort. 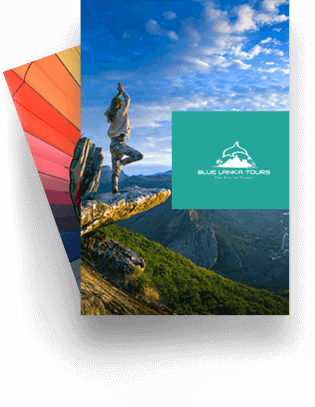 If you are a fan of the natural beauty of hill country, you will love this tour. Photographers in particular have a lot to take home from visiting this town. Any time of the year is fine for touring Little England in Sri Lanka.This tour usually begins at 6.30a.m as mornings are the ideal time. It is best to leave before sunrise as the drive is quite long. 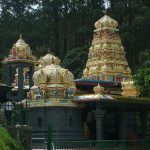 A colourful Hindu Temple named after Lord Rama’s wife, is built on the exact location where the legend Ramayana believed that Seetha was made prisoner by the demon King Ravana. 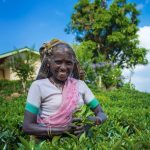 Sri Lanka is known for its massive and astounding tea plantations where tea is grown, plucked, and manufactured into different flavours of tea powder. 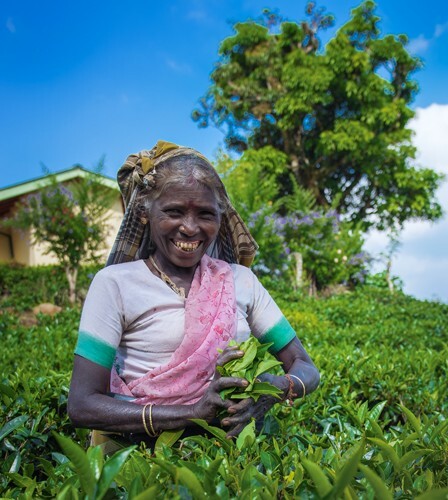 You get the unique opportunity to visit one of the tea factories where you will learn about and be a part of the plucking and manufacturing process. Cold and icy also dangerously beautiful , high in to the up country, here’s a sight to behold. 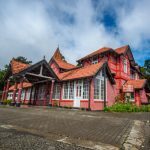 Take a tour of the popular town of Nuwara Eliya, which is the heart of Sri Lanka’s hill country.